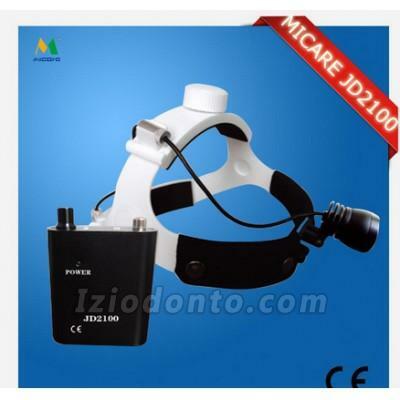 Range of Application: JD2000 provides local lighting for doctor in the process of inspection and surgery. 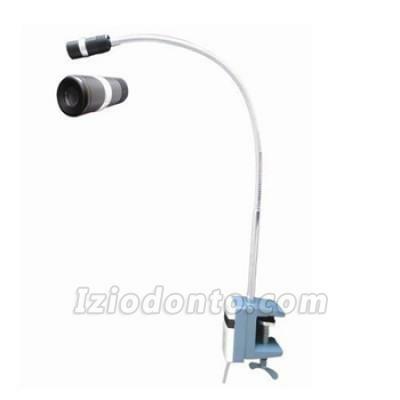 Suitable for the occasions which have higher demand for lighting and man-machine relationship or mobile frequent. 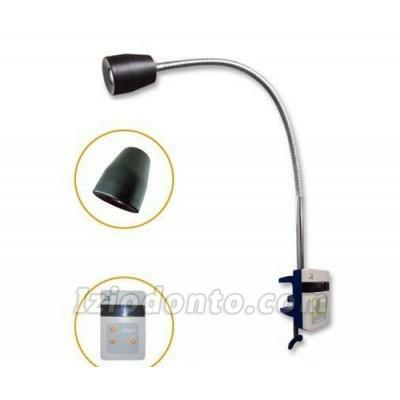 The headlight is widely used on dental unit,operating rooms, the doctor consultation and field first aid. 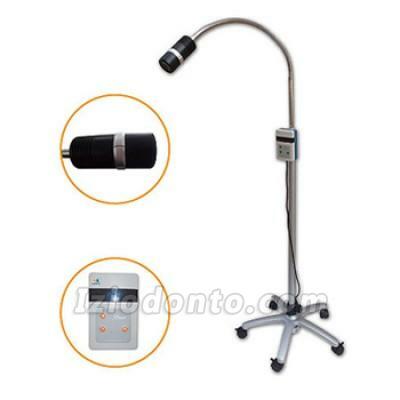 JD2000I uses the import high power LED lighting,the bulb life time is over 25000hrs. Uses portable super power control box,works long time,and can be charged while working. 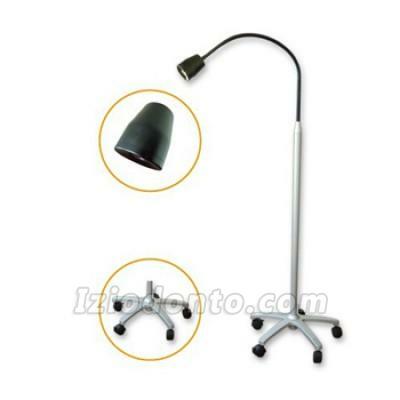 Maximum output power can be adjusted,max up to 5W,luminance becomes higher. I have had it for a month and it works real well. I am very happy. The battery is lasting a full day for a dental hygiene work.